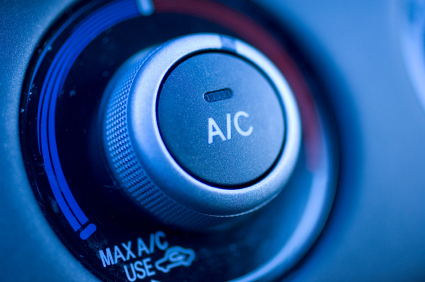 Is your car’s air conditioning not working? DON’T SWEAT IT!!! Palo Alto Shell has you covered! When the outside temperature is soaring, there’s nothing more refreshing than climbing into a cool, air-conditioned car. Over time, however, A/C fittings become loose, O-rings, hoses and seals wear out – and that refreshing icy blast just stops. Let the ASE Certified technicians at Palo Alto Shell get that blast back for you. Our experts offer the best car AC service and AC repair at the best prices in the Palo Alto area.